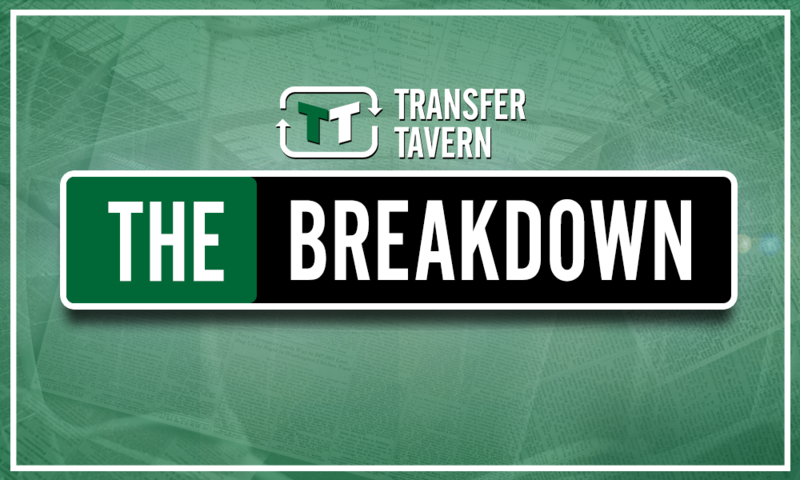 Forget Richarlison: There's only one Watford star Silva should reunite with at Everton | The Transfer Tavern | Where football transfer rumours fly or die! 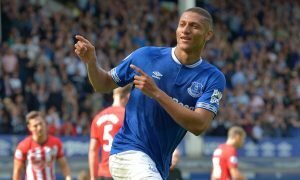 According to a recent report from The Times, Everton manager Marco Silva could be set to reunite with Richarlison at Goodison Park. 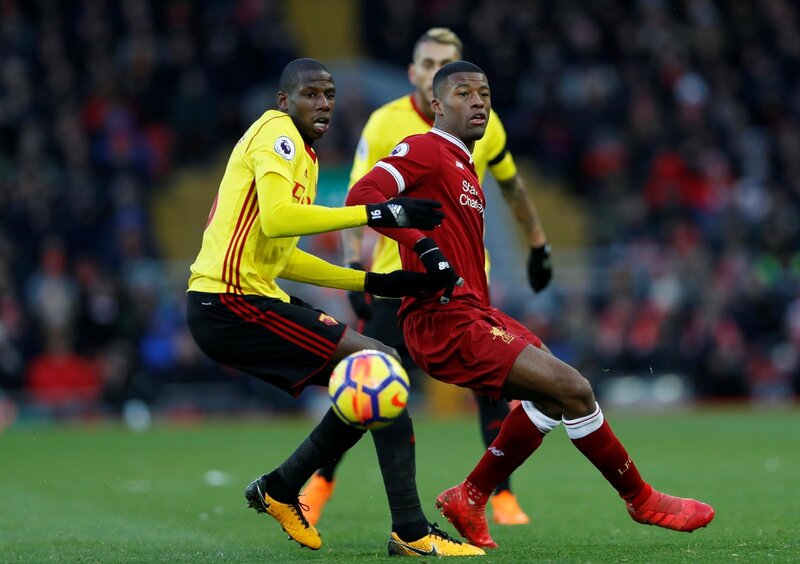 It was the Portuguese boss that brought the 21-year-old winger to the Premier League with Watford last summer, and the Brazilian certainly produced the goods under the 40-year-old during his brief stint at Vicarage Road, which came to an end back in January. And it appears that Silva could seek to lure Richarlison to Merseyside this summer, although he should forget about the 21-year-old, as there is only one Watford player Silva should seek to reunite with this summer, namely midfielder Abdoulaye Doucoure. Ultimately, Richarlison deserves great credit for the start he made in English football last season in netting five goals and laying on five assists for Watford all before the turn of the year, making him one the hottest properties in the Premier League at the time. However, the Brazilian winger then failed to add to either tally as the season wore on to suggest that, despite a fine start, he was beginning to struggle to adapt to the demands of the division, or that defenders were beginning to work him out and stop him playing – it also had some impact on Watford as a whole given they won just four Premier League games in 2018. 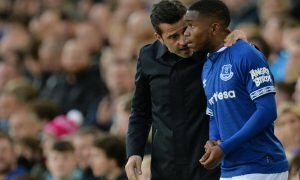 Yes, it was under Silva in which the 21-year-old produced his best form at Vicarage Road, and as such that could well happen again at Everton, but the greater consistency of Doucoure, alongside the Toffees’ need for a central midfielder, should be of greater appeal to the new manager. The 25-year-old made the move to Watford back in 2016 but it was last season in which he really made a name for himself, netting seven goals and laying on four assists for the Hornets as they finished 14th in the Premier League, eight points behind Everton. 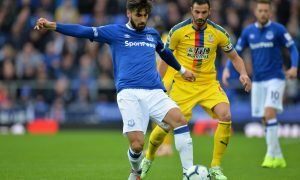 And while his goal and assist return will likely to be of interest to manager Silva, it was also his all round game in the middle of the park, be it on the ball in helping launch attacks or indeed off it in breaking up play and screening the backline, that could be invaluable in the heart of the Everton midfield. Idrissa Gueye is comfortably the best central midfielder at Goodison Park, but Morgan Schneiderlin endured a testing campaign on the whole, despite a solid end to the season, while Wayne Rooney has since joined DC United to leave the midfield ranks somewhat depleted. Yet Doucoure’s arrival would not only bolster them but also give Silva a genuine starter in his first team, which is why he should forget about Richarlison and indeed seek to reunite with Watford’s Doucoure at Goodison Park.